Darcey in Lewes & Heathfield! Darcey is an East Sussex based independent fashion retailer with boutiques in both Lewes and Heathfield, plus an online store www.darcey.co.uk. Launched in 2008, Darcey offers a fantastic shopping experience which combines the best of customer service with an inspirational selection of clothing and accessories from UK, European and international designers. Darcey’s focused selection of gorgeous women’s clothing and accessories includes the latest fashion-forward pieces that are the foundation of timeless wardrobe staples. With over forty brands in stock, reflecting Darcey’s distinctive casual style, well known names such as NYDJ, Masai, Cut Loose and Sandwich sit alongside a handpicked collection of unique and independent designers. Darcey offers stylish, wearable clothing spanning wardrobe basics through to key investment pieces. Be inspired by regular style features and seasonal updates, where Darcey will help you to build outfits which reflect the season’s key looks and accessories. All these opportunities are created through social media updates and via Darcey’s dedicated team who are always on-hand to give free style and personal shopping advice in the two boutiques and by telephone or email. To enter this months competition, fill in the form below! As a small and growing business, Darcey really appreciate your custom, locally or from afar, so every time you shop you will be rewarded through their Loyalty Scheme where you will be entitled to a free gift voucher as you accumulate loyalty points. You will also receive early notification of discounts and events, as well as useful styling tips and competitions. 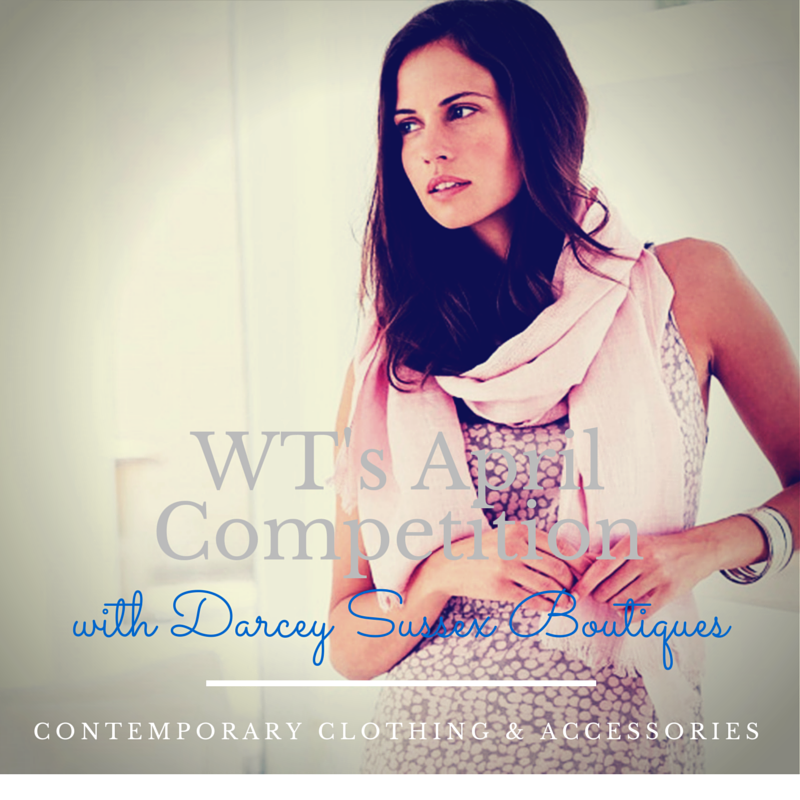 Darcey stock over 40 brands.